Last November, I received a message from my friend McBilly. He is now based somewhere abroad, but I have to say that he is one of the nicest people I met in the blogosphere. He told me that his mom is now based in Manila and she would like to invite me in the Open House and Spa Party of Rock Fort Makati Boutique Residences. Since I have nothing to do that weekend, I said yes immediately. Together with Ada and Robbie, the three of us took a cab ride from Glorietta to Kalayaan Ave. Corner Edsa. The building is easy to find that’s why we arrived in the condo safely. There were a number of guests when we arrived. Some were in the massage room, where they’re pamper with a nice back massage. On the Jacuzzi/wadding pool side, there’s a line for foot spa. In one section, I saw the merienda table. I guess you know by now where I went first. 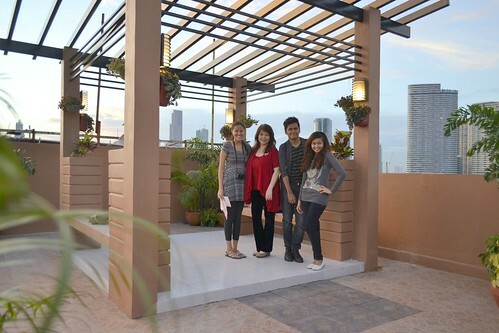 We were given a quick tour to some of Rock Fort Boutique Residences’ units. The location is ideal for those who are working within Makati, The Fort and Rockwell area. 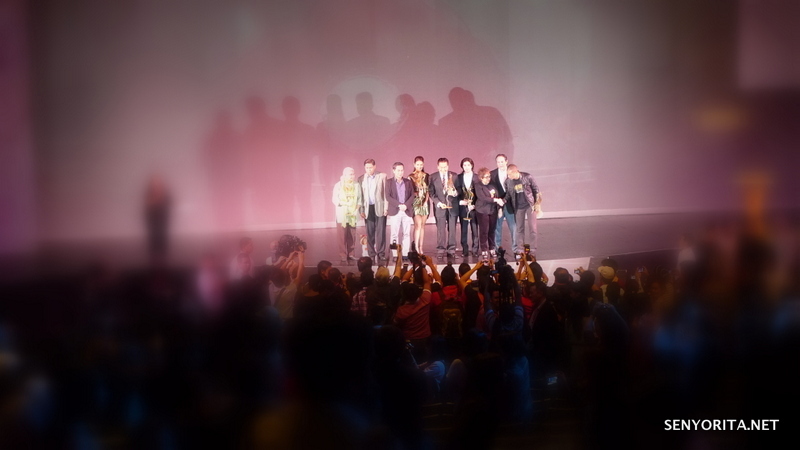 The Cinemalaya Film Festival 2012 ended last Sunday with the awards night. I can say that this year’s line-up is just as good as last year (or even better!). When you ask the moviegoers who were able to watch the films, they have different answers on which among the competing films are their top three favorites. I was able to watch only a few films this year. 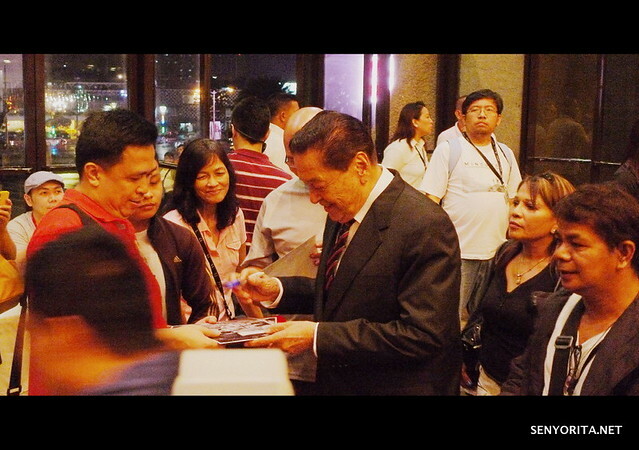 Eddie Garcia entertains his fans at the CCP Main Lobby. Who wouldn’t love him? Instead of 6:30, the show started at past 8PM. 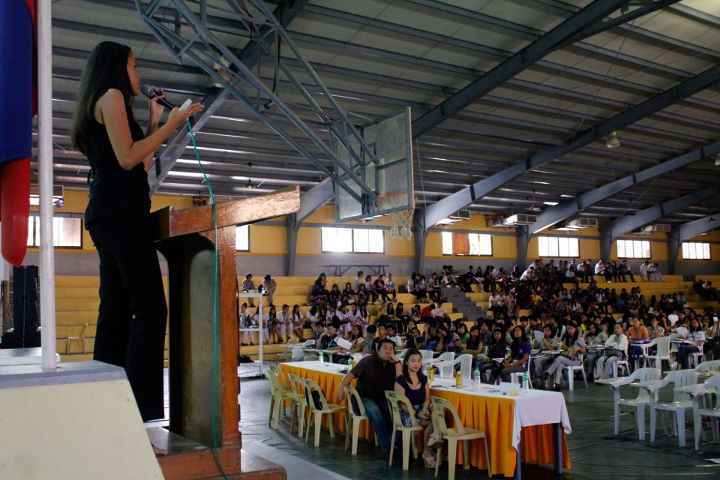 Ciara Sotto did a short presentation about indie film movie fans. As a college student, I am active with extra-curricular activities. In fact, I am willing to sacrifice my academic standing for the organization I am a part of. My college life was pretty colorful. I became a member of the school dance troupe in first year and got the opportunity to learn and appreciate the basics of jazz. 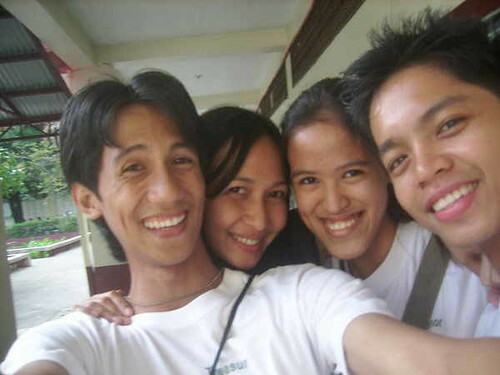 On my sophomore year, I met a number of responsible students who acted as leaders in their respective departments. Luckily, I became an officer in a department dominated by Engineering students. I also worked part-time as an encoder for the school’s newly-implemented enrollment system and took side On-the-Job Training there. It’s fun to work with people who are idealistic yet they know how to enjoy life. 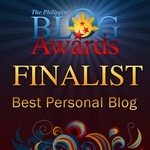 I already maintained my personal blog back then and would write about my daily life. I would rant about school, my classmates, my addiction to Philippine and Korean telenovelas, celebrities, Pinoy Big Brother (nyahaha) and my family specifically my brother Carlo. I discovered that it is possible for me to earn extra income from my blog through sponsored reviews and text links in 2007.